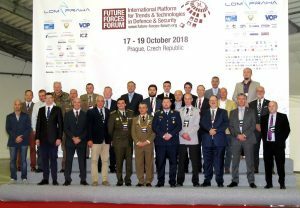 On Wednesday October 17th the Minister of Defence of the Czech Republic, Mr. Lubomir Metnar, inaugurated the Future Forces Forum (FFF), the conference and exhibition event that takes place in Prague every two years. 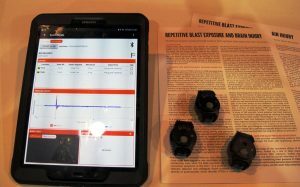 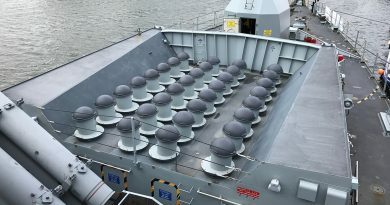 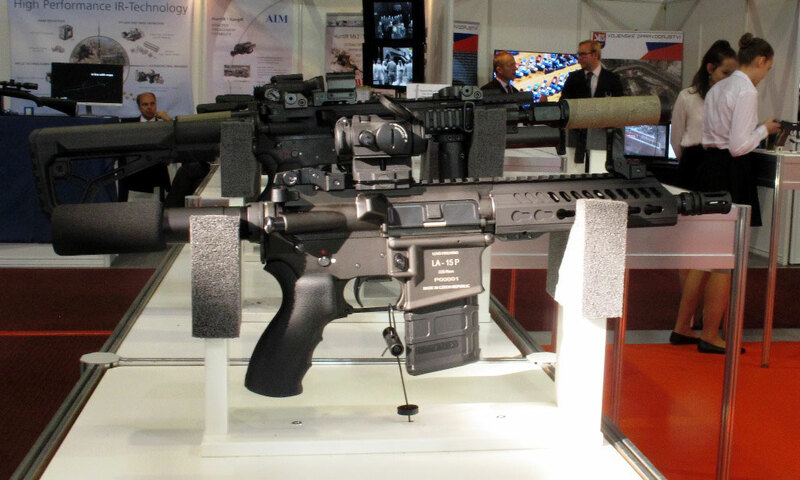 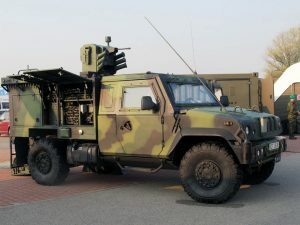 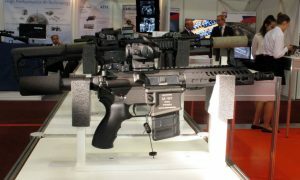 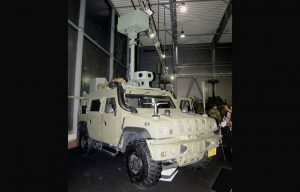 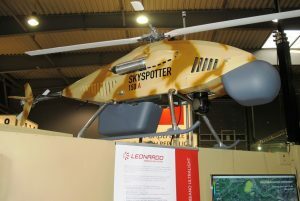 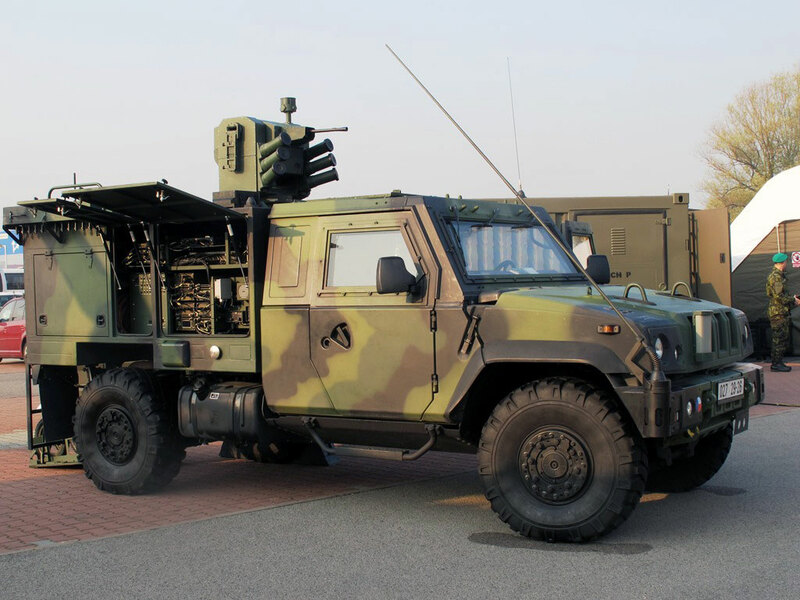 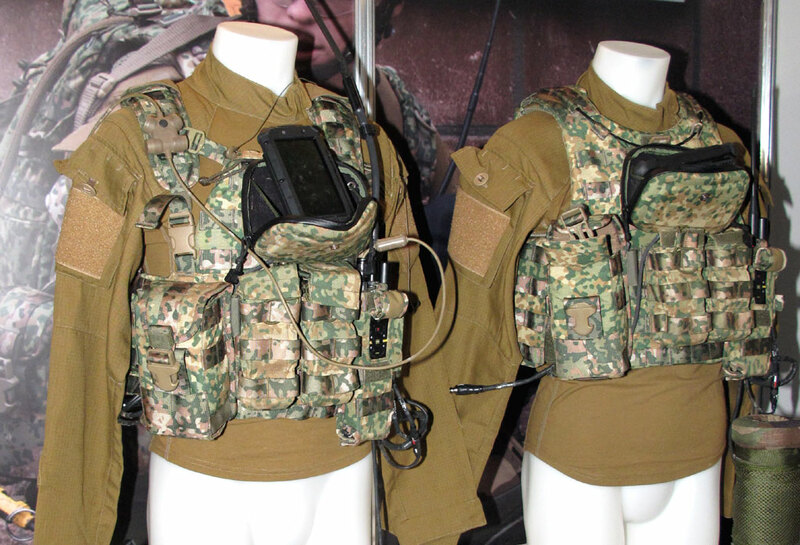 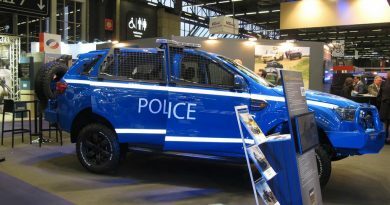 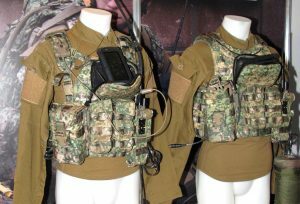 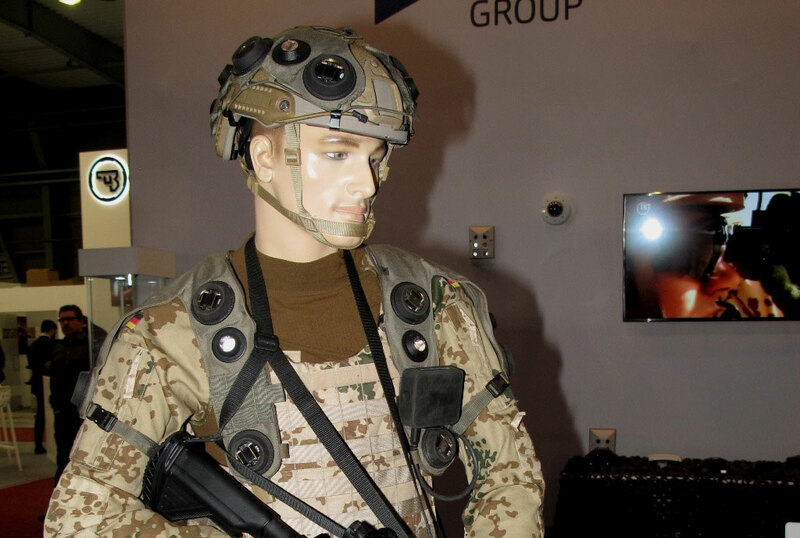 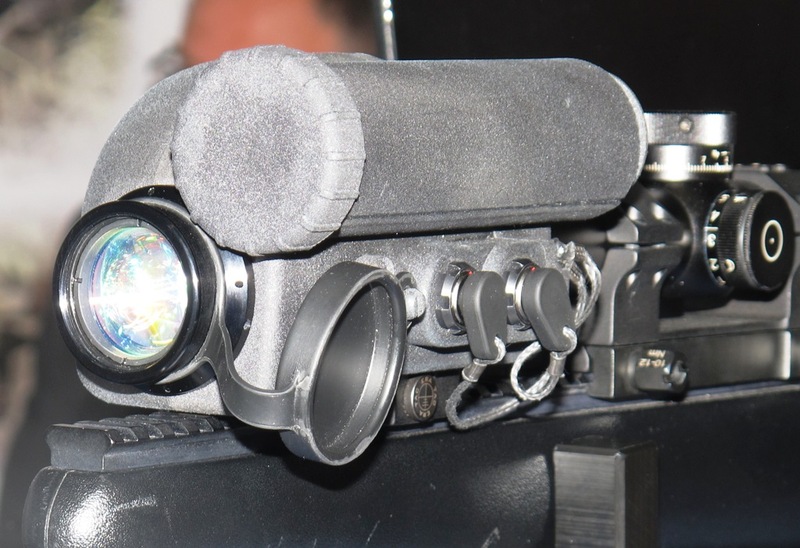 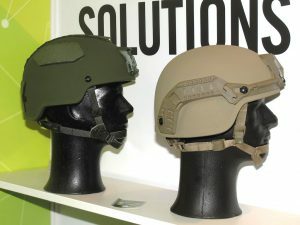 Czech and international companies are exhibiting their products, with some international industrial entities aiming at some programmes that should be launched soon by the Czech Army. In the mean time a number of conferences and meetings are taking place at the PVA Expo Praha. 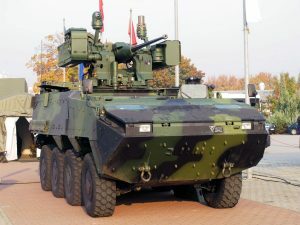 Among them the World CBRN & Medical Congress, the Future Forces Individual Systems Congress, the Multi-Domain Advanced Robotic Systems Conference, the Geospatial, Hydrometeorological and GNSS Conference, the Biometrics Conference and the Logistics Capability Conference, and the Soft Target Protection Workshop. 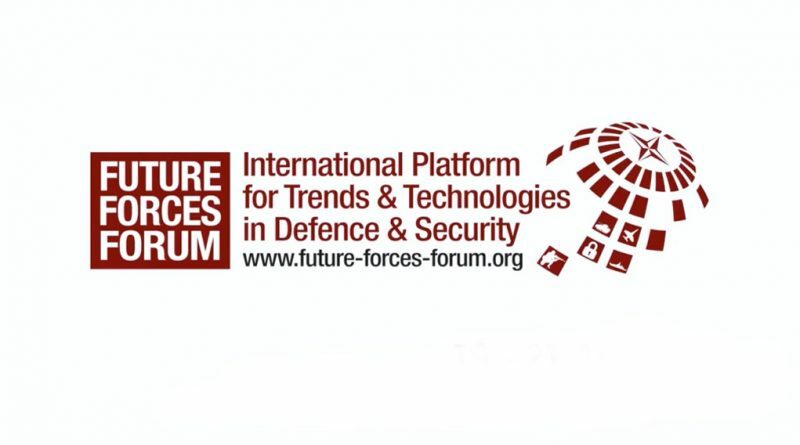 Two panels are meeting under the auspices of the Future of Cyber Conference, the Smart Cyber Defence Workshops and the Live Hacking Zone. 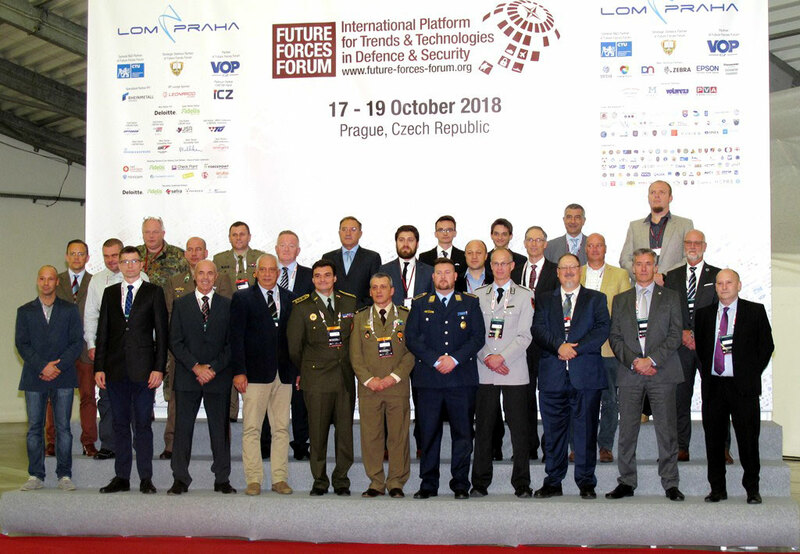 A classic Prague meeting is that with modelling and simulation, two events being related to this topic, the Modelling & Simulation for Autonomous Systems Conference and the Workshop on Applied Modelling and Simulation. Finally a workshop on the Integration of the Exoskeleton in the Battlefield is also in progress. The event will close on Friday 19th. 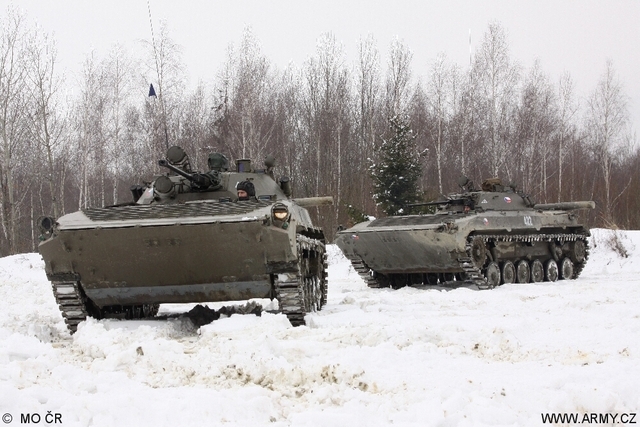 Which replacement for Czech BMP-2s?